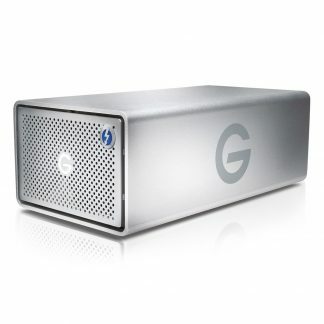 This is latest in the popular d2 range and offers remarkable performance, unbeatable style and a host of features that really make it a must have storage device. 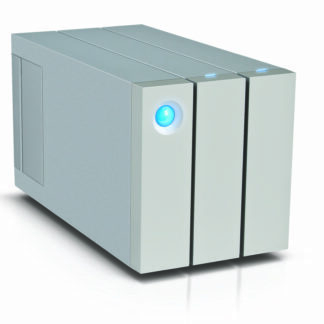 It features a variety of connections and enterprise class internal drives. In essence it’s a great all rounder. LaCie d2 Thunderbolt 3 and USB 3.1, what is it? 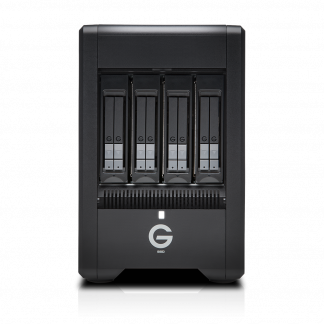 Ideal for video editors, on-set data backup, photographers or just as extra storage to compliment your home/office Mac or PC. In short, it’s a drive for all scenarios. 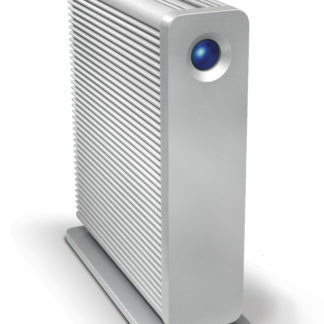 Speeds of up to 240MB/s over Thunderbolt 3. 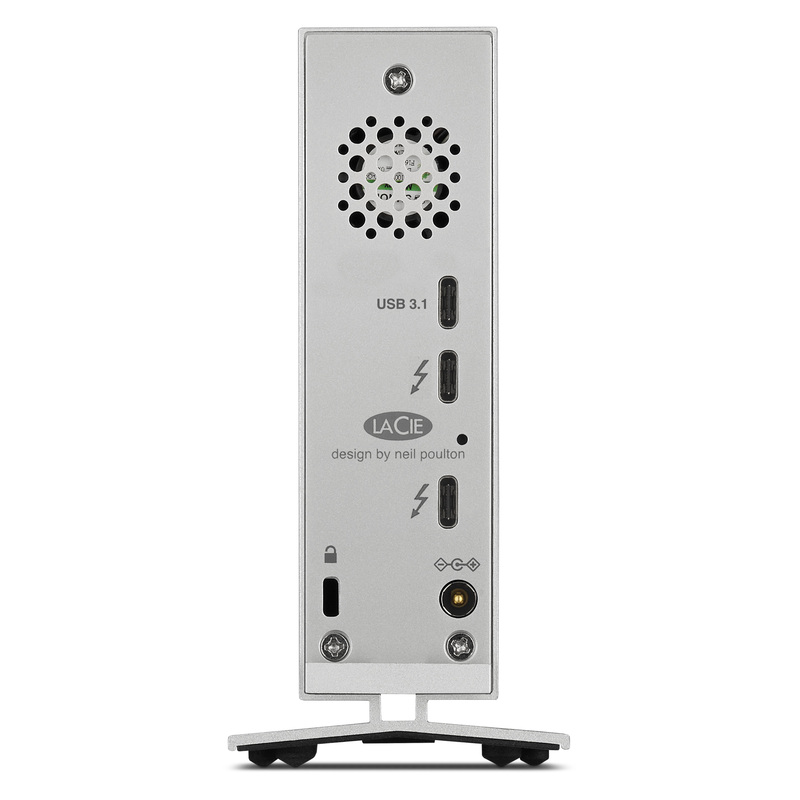 The d2 Thunderbolt 3 features 7200rpm Seagate Barracuda Pro enterprise-class drives for reliability and performance. 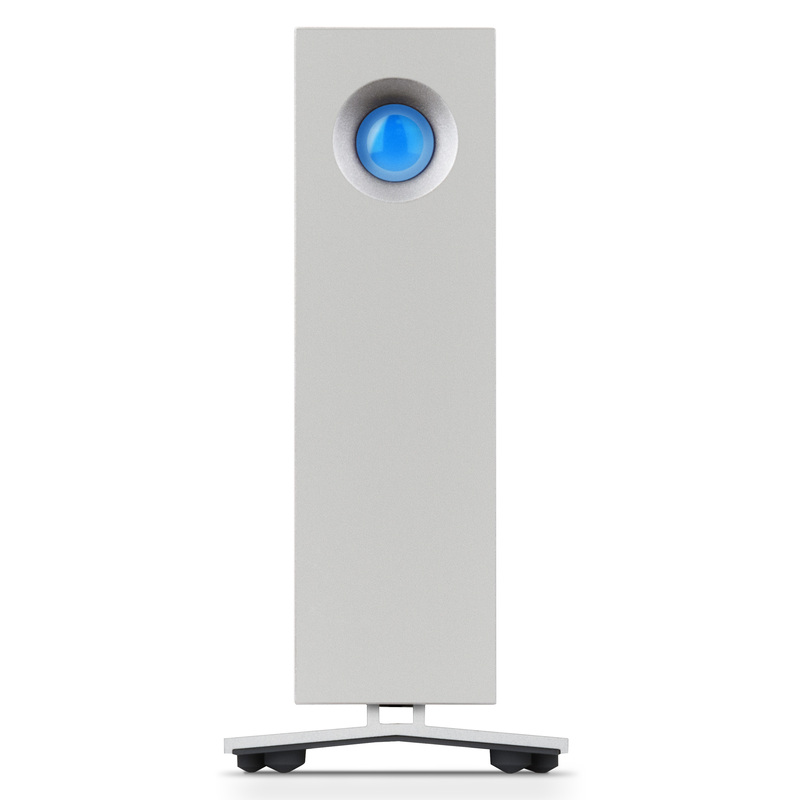 You can connect the LaCie d2 using the included Thunderbolt 3 cable, the included USB-C cable or the included USB adaptor for USB 3.0 connectivity. 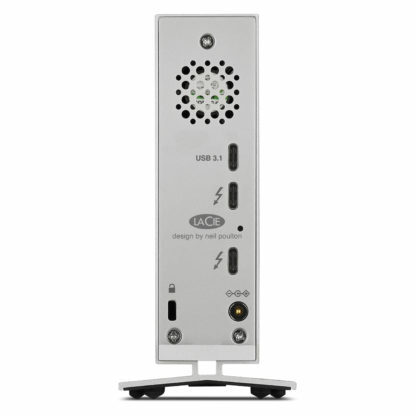 Alternatively it can be connected via Thunderbolt or Thunderbolt 2 by using an adaptor sold separately. 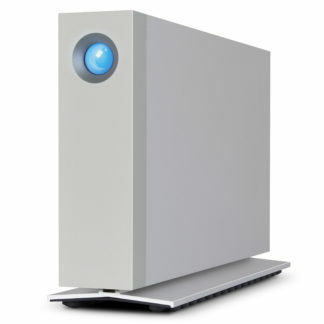 Latest version of Mac OS® X 10.12 and later. Latest version of Windows 8 and later (Windows 10 or later required for Thunderbolt 3). The LaCie d2 Thunderbolt 3 has a 5 year limited manufacturer warranty. 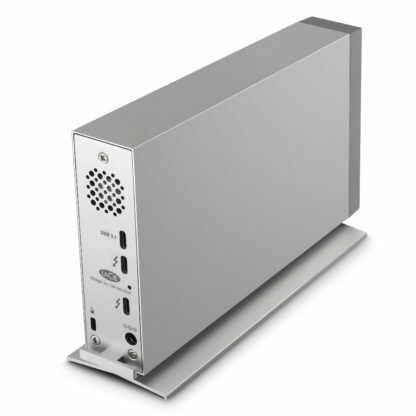 Click here for more d2 Thunderbolt 3 information from the manufacturer (Salon are not responsible for the contents of external links). Also the Data Sheet for this product is available here. 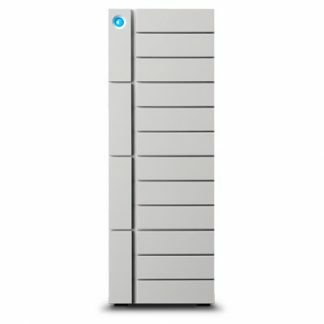 Check out the next model up, the 2big Dock.